Motivated Seller!!!! 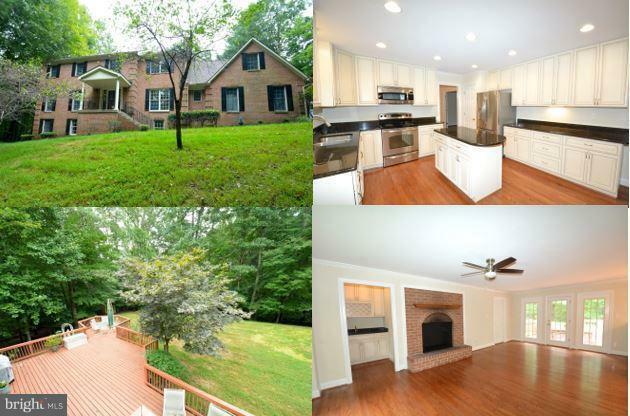 We are seconds from Fairfax county with a Prince William County Price Tag!! 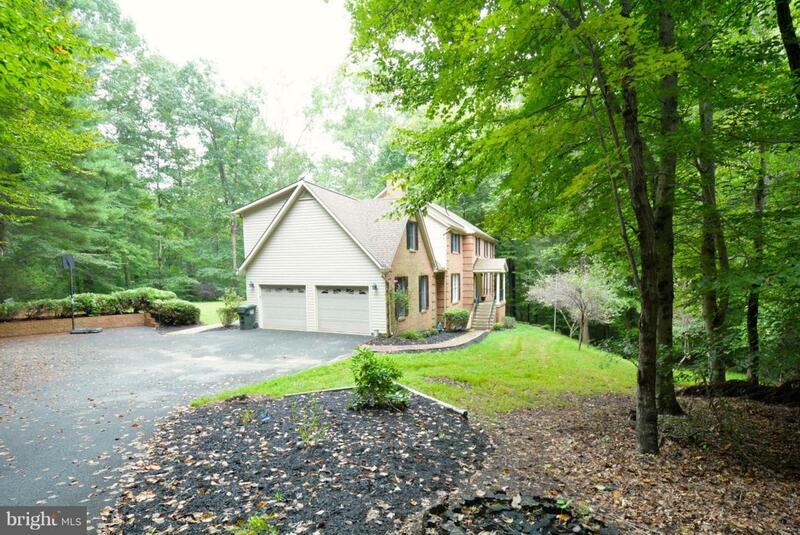 This brick front colonial has been upgraded on all three levels. Our kitchen is to die for. new flooring everywhere!! 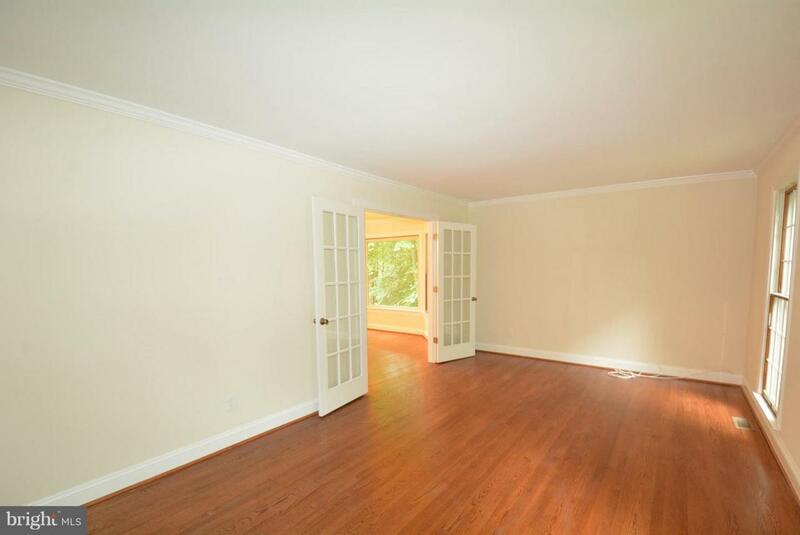 Our Master BR is huge with a separate sitting room. 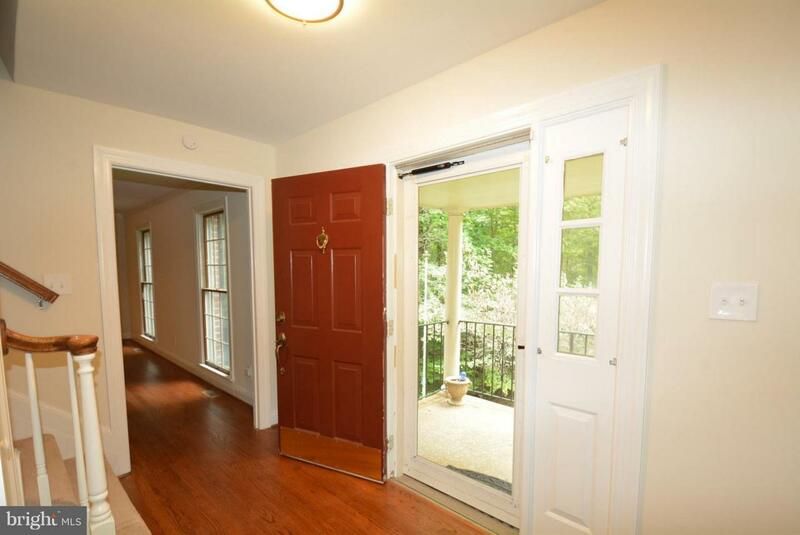 The basement has just been finished with a true 5th BR, full bath, den and rec room that walks out to huge backyard.